Palm Beach Towers is committed to building the finest towers and fiberglass products that are tournament-tested, proven designs using the finest possible materials. Our products deliver style, safety and amenities for today’s discerning boat owner while enhancing the beauty and value of your vessel. 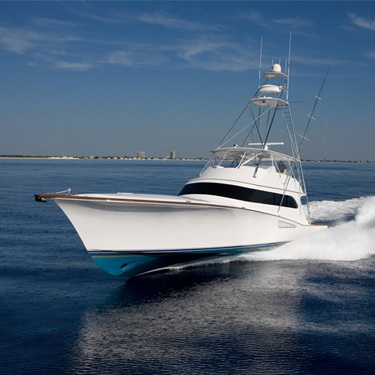 We have spent countless hours with some of the most detailed boat builders, owners and captains to design the most state-of-art towers in the industry over the last decade. We custom tailor every detail to the customers exact needs for any type of fishery world wide. Our reputation is unparallel in the marine industry.